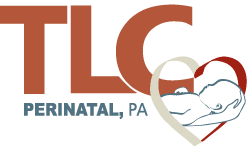 Edom Yared, MD, is a maternal-fetal medicine specialist at TLC Perinatal PA in Silver Spring, Germantown, and Hagerstown, Maryland. Dr. Yared is board certified in obstetrics and gynecology, with a subspecialty certification in maternal-fetal medicine. She began her medical career as an undergraduate at the University of Maryland, Baltimore County, where Dr. Yared graduated with a bachelor’s degree in biochemistry and molecular biology. 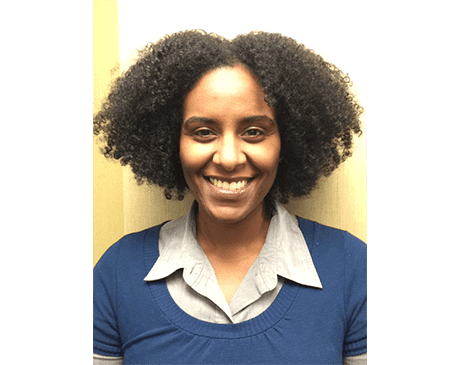 While completing her undergraduate degree, Dr. Yared was also an active member of Delta Sigma Theta Sorority and the Ethiopian Eritrean Student Association. She earned her medical degree at Howard University College of Medicine in Washington, D.C. After graduating from medical school, she continued her clinical training as a resident in obstetrics and gynecology at Howard University Hospital. Dr. Yared completed her postdoctoral training with a fellowship in maternal-fetal medicine at the University of Chicago Medicine. View full list of companies" to see a list of commonly accepted insurances. This list is not entirely inclusive of all plans we accept. For specific insurance plan inquiries, please contact the office .